Real Estate Law, Corporate Law, Entertainment Law - Music, Business (General Business), Wills, Probate & Trust Disputes, Financing & Securities... See More. Bob Abdo is Executive Vice President of Lommen Abdo Law Firm. He brings a wide variety of background and experience, giving him a practical and substantive... Read More. Mergers and Acquisitions Law, Corporate Law, Family Businesses, Limited Liability Companies, Closely-Held Businesses, Commercial, Corporate Compliance... See More. 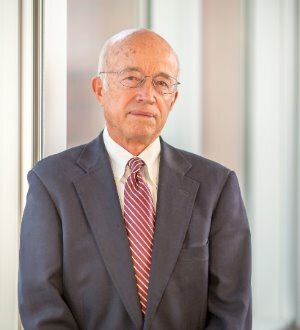 Roger Stageberg’s corporate practice includes representation of numerous business corporations, many of which are in the computer, electronics and... Read More.